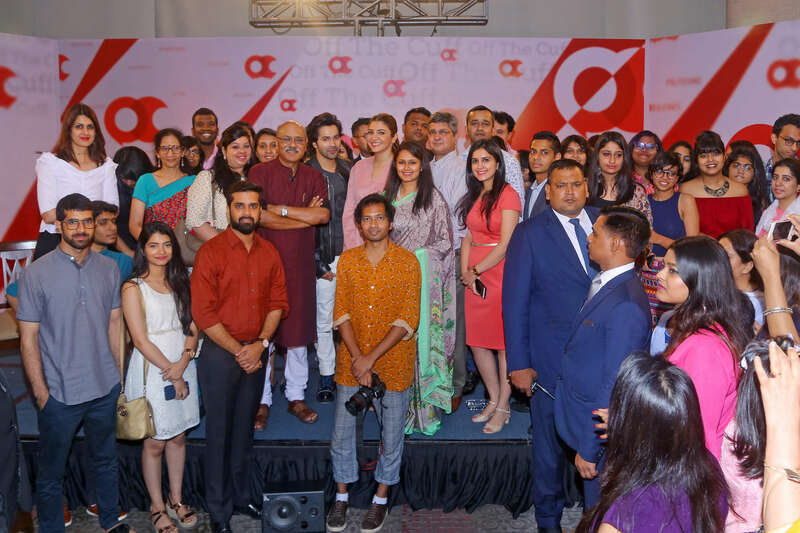 At a star-studded edition of Off the Cuff, Bollywood actors Anushka Sharma and Varun Dhawan spoke about the pressures of the Rs 100-crore club, trolling on social media, and the lessons they learned while shooting their latest film ‘Sui Dhaaga’ in Chanderi. 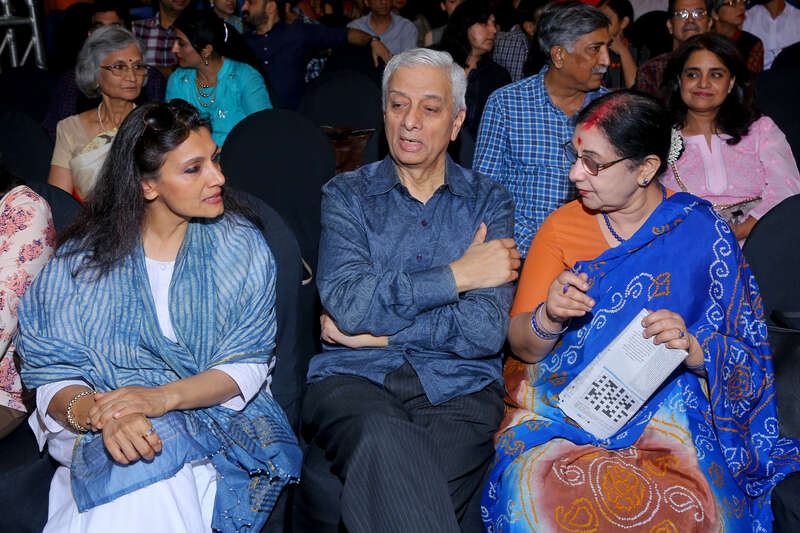 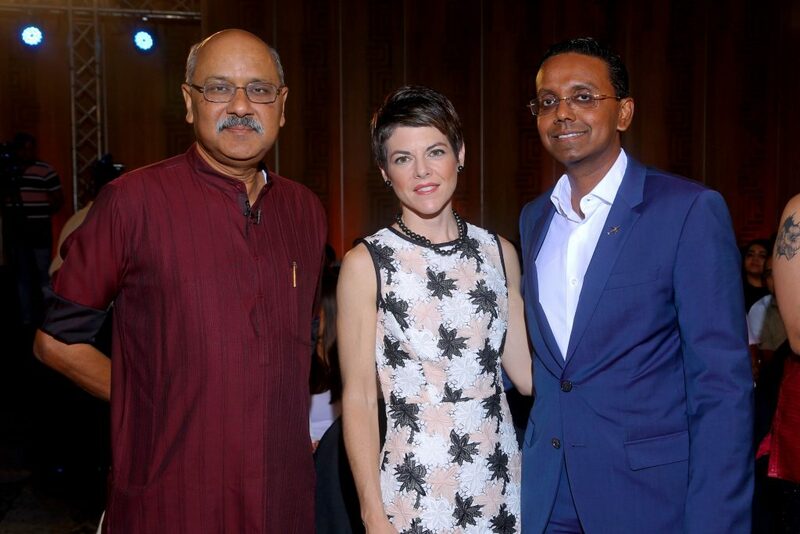 They were in conversation with ThePrint’s Editor-in-Chief Shekhar Gupta, Principal Correspondent Sanya Dhingra, and Reporter Nandita Singh in New Delhi. 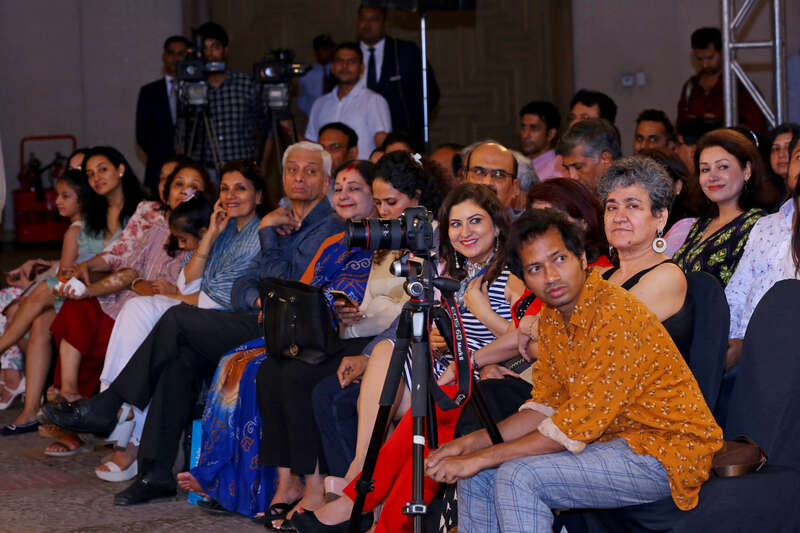 “Was it difficult shooting in locations like Chanderi? Did witnessing poverty first-hand impact you?” she asked. Anushka Sharma tells the audience how she deals with online trolling: “It bothers me, I’m only human, but I won’t change who I am,” she says. 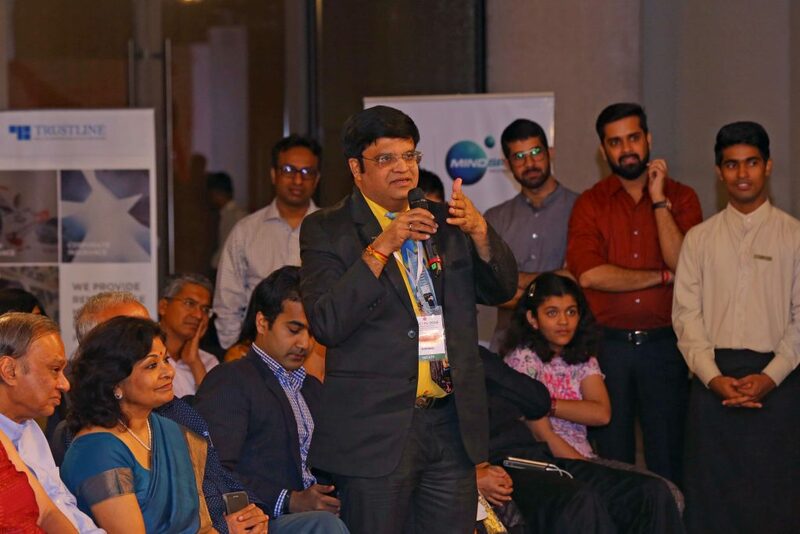 From left: Dr. Ananta Singh Raghuvanshi, executive director- sales and marketing, DLF Home Developers Ltd.
An audience member asks about the lessons Anushka Sharma learnt growing up in a family with a defence background. 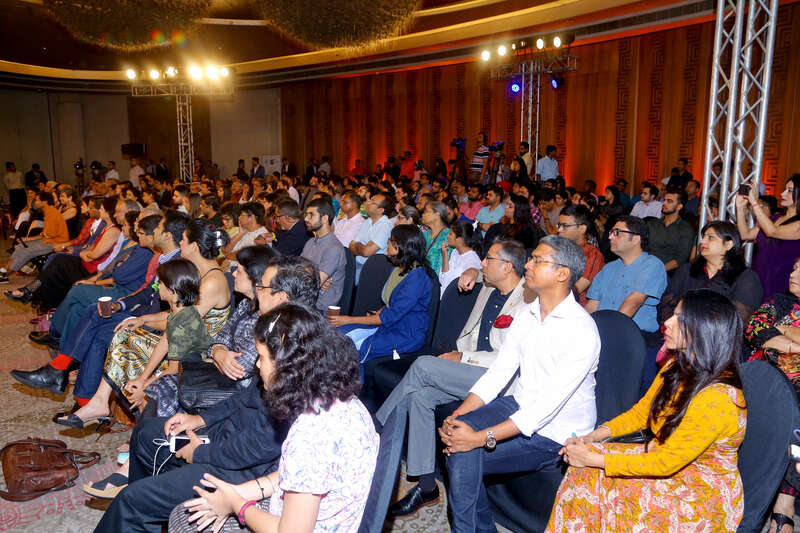 The hall was packed with an excited audience at this starry edition of Off the Cuff. “How much can an actor influence the script?” she asked. 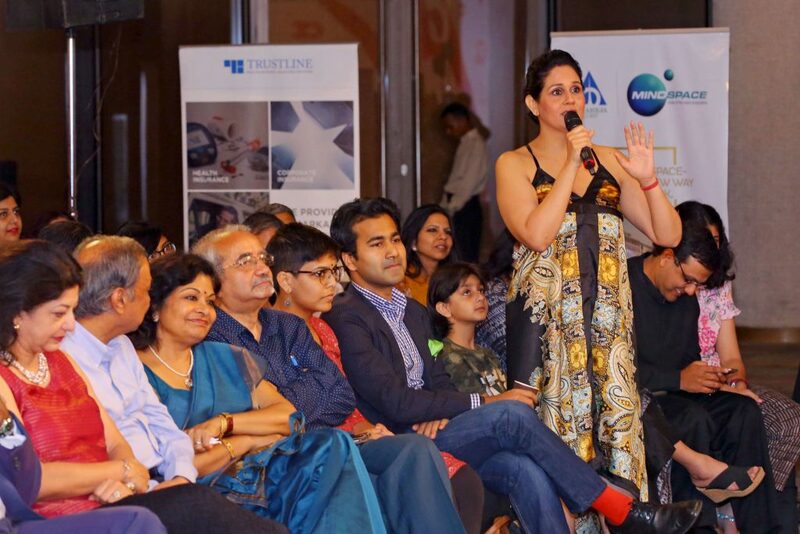 Anushka and Varun share a light moment on stage. 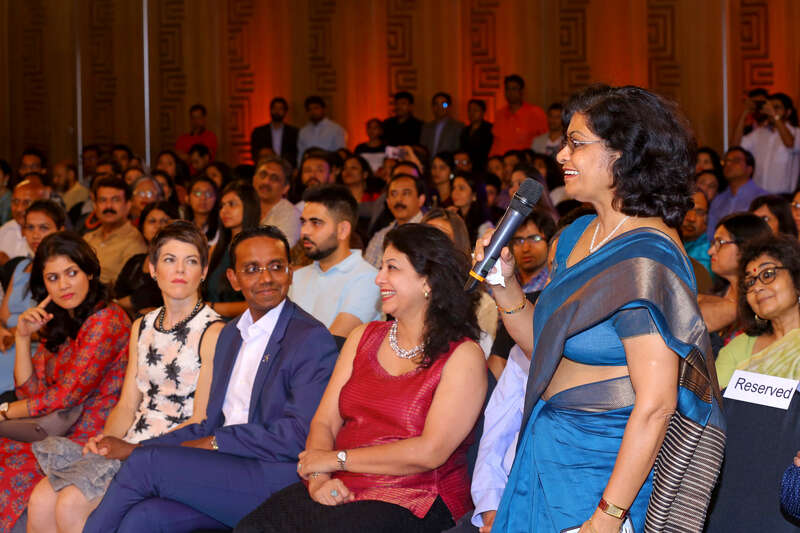 An audience member asks about the actors experiences in Bollywood. 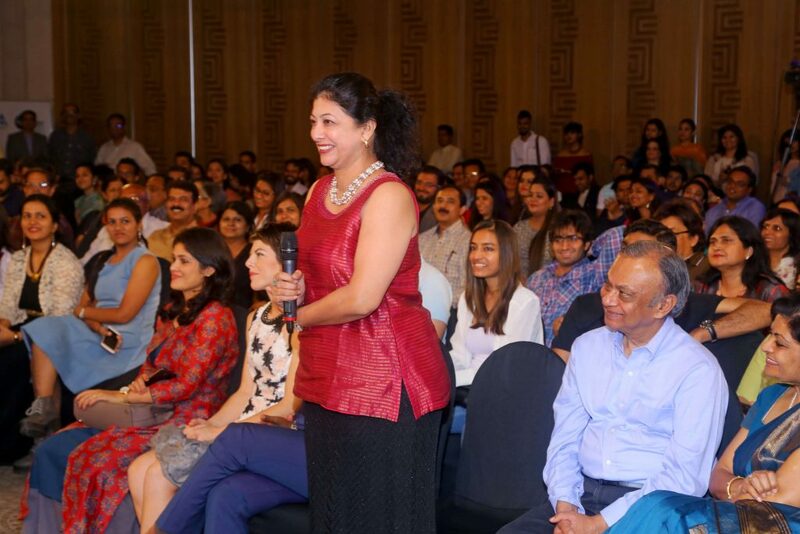 All eyes are towards the stage as Anushka Sharma answers an audience question. 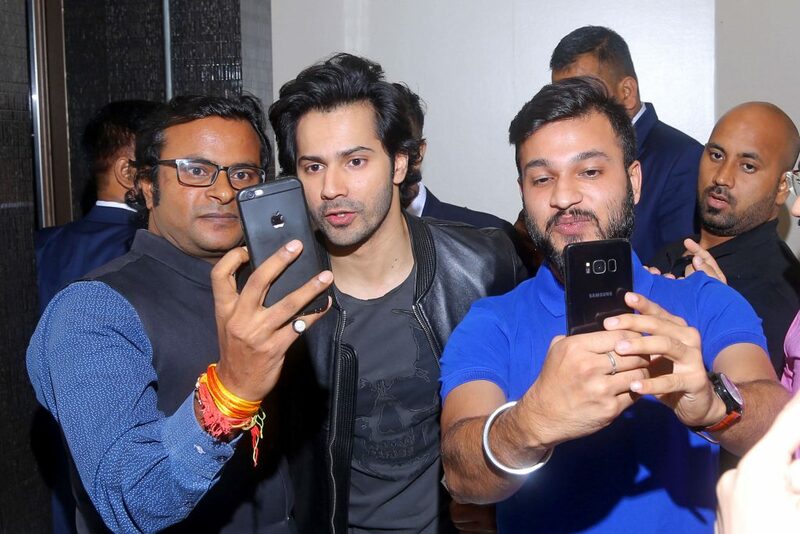 Actor Varun Dhawan with fans.